This is a film that takes place in current time, as a young girl tries to trace back her family’s history and secrets that take us to an African plantation in 1954. This film is an exhibition of what colonialization looked like, and the atrocious injustices that really make you question; why would anyone put anyone through that pain? Aside from the film showing the darkest side of the human hunger for power, pain, loss, maturity, it is also a powerful love story between a Spaniard and a local woman that sheds some light and hope that love is stronger and love grows where it is most needed. Why did I put it on this list? Well, I think that it allows us to see momentarily what colonialization was like, and also because the director of the film captures it and transmits the painfully captivating raw emotions in a wide variety of scenes. However tambien because it takes us to parts of Spain as well as the African plantation in the island of Boiko, and we get to see the natural beauty of not only the island, but the original inhabitants. I think it’s definitely worth watching for the scenery and the powerful message. Woody Allen has that magic to be able to transport you to any part of the world through his films. Midnight in Paris is no exception. Something I really enjoy about this movie is that it not only transports you to the city of lights, but it also transports you to the golden age of literature with some of the greatest writers. Owen Wilson’s character is on vacation with his fiance, Inez (Rachel McAdams), and while his soon to be wife is spending time shopping or catching up on her reading, Gil (Owen Wilson) is off discovering the city of love. Somehow at the stroke of midnight, Gil gets picked up by a model T ford while he stands on a street curb of a Parisian street, and gets driven into the 20’s…anyways, I really like the film because I mean, Paris (reason enough), but also because of the time traveling. We not only get to travel to Paris, but we get to travel in time and experience what Paris was like in the 1920’s with people like Ernest Hemingway, the Fitzgeralds and Picasso casually making the night theirs at swanky parties while dancing and drinking the night away. 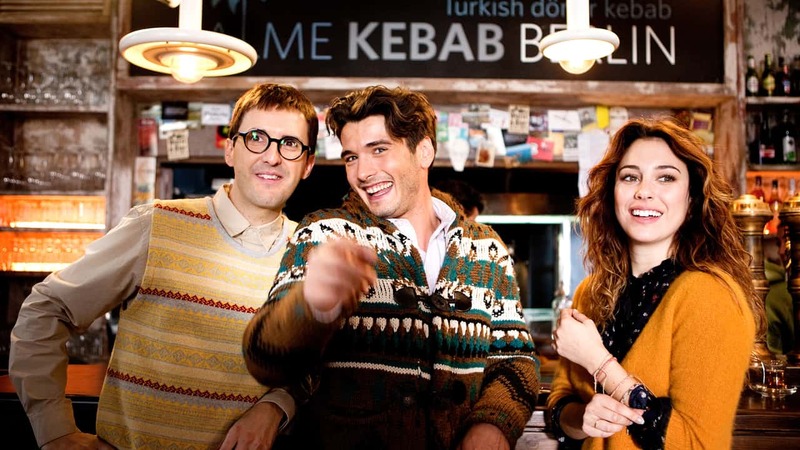 I think it’s such a fun, inspiring, lively, charming movie! 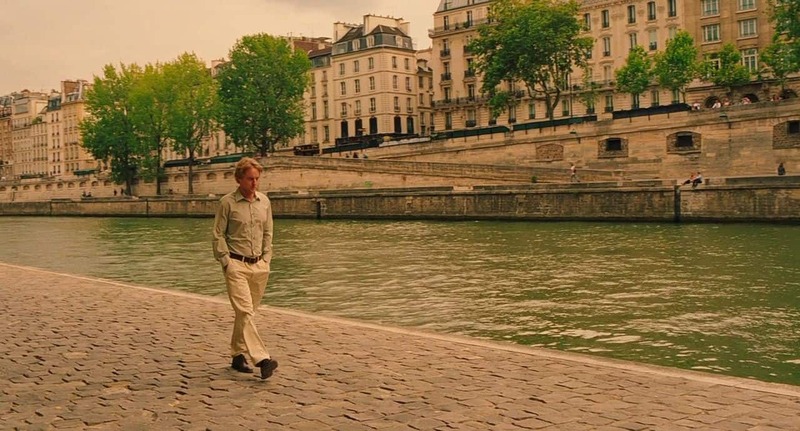 I love the way Woody Allen paints Paris in this film, and we get not only view a contemporary view of Paris, but also the 1920’s vision of it. Can you just imagine how pretty it must have been?? You don’t have to, you can just watch this movie and prepare to start looking at flights to Paris soon! This movie was my window into a great interest for Bosnia and Herzegovina. Since watching this film, I’ve really wanted to travel to this country as well as to keep educating myself on the Bosnian war that took over 100,000 lives and that lasted a little over 3 years in the early 90’s. This is a movie about loss, war, destruction, and hopefulness, and the power of love planted before the war and continuing to tie people together years to come. The film is about Gemma (Penelope Cruz) and her journey to Sarajevo in the early 90’s (before the war) as a student where she ends up making strong friendships and finding love with Diego (Emile Hirsch). Without going too much into the emotional roller coaster this film takes you on (be ready), what I really enjoyed about this film was seeing once again the power of unconditional love and care. This is a romance movie as much as it is about the war, and it is really beautiful and heartbreaking to see how both Gemma and Diego’s relationship starts, develops, and creates something bigger than what they could have imagined because of the war. I recommend this movie for many reasons, but one of them is definitely for the image of empathy and reminder that war is never the answer. Also, this movie may still be on Netflix so check it out soon!